The fusion of magic, comedy and audience participation will take place at Johnson Hall Performing Arts Center. 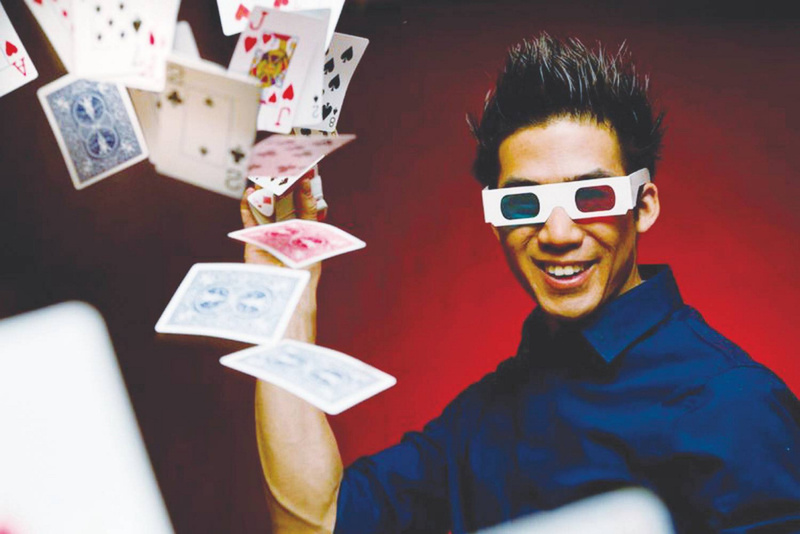 The Magic of Norman Ng will begin at 2 p.m. Saturday, Feb. 3, at Johnson Hall Performing Arts Center, 280 Water St. in Gardiner. The show is an exciting fusion of magic, comedy and audience participation. It features magic, comedic situations and stars the audience. Ng combines original magic tricks with his unique style of story telling, action and audience interaction. The curtain is pulled back and the audience is invited to a world where anything is possible. Clever scripting, strategic blocking and dynamic body movements are all hallmarks to Ng’s signature performing style. Every word and every “surprise” moment is scripted and designed so it feels like it’s the first time performed to an audience. For more information, call 582-7144 or visit johnsonhall.org.